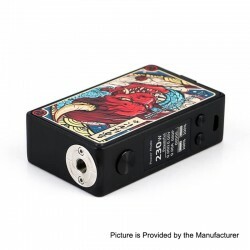 Discussion in 'Other Marketplace' started by Gina3fvape, Mar 12, 2019. Today we'll introduce a new item to you guys! And it's from Brand Vapelustion. 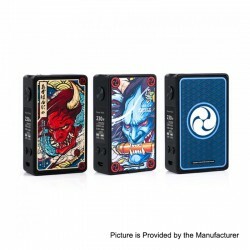 The Vapelustion Hannia Box Mod can reach a maximum output power of 230W with dual 18650 batteries (NOT INCLUDED). The high-definition OLED screen will simplify the operation of the mod. 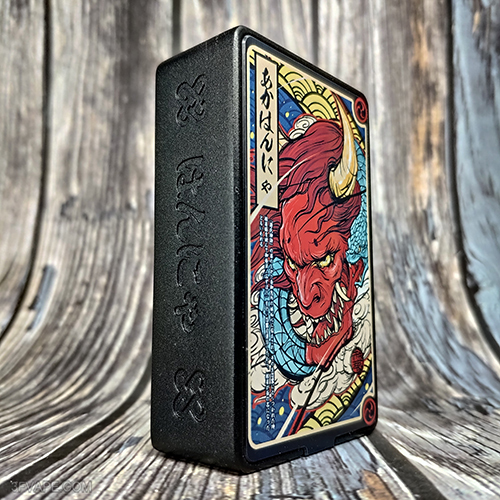 Advanced ergonomic construction offers the user comfortable hand feel, and the aesthetic graffiti design makes the mod more unique. 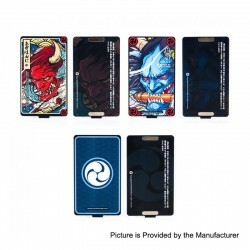 The mod comes with 3 different sets of replaceable panels. Don't worry,this time we present to you the Vapelustion Hannia Box Mod unboxing video. 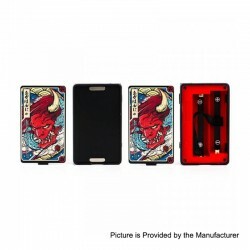 The Vapelustion Hannia Box Mod is in stock now.